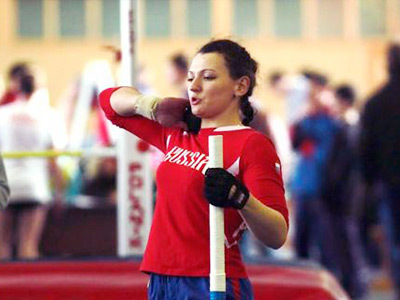 The number of Russian participants at London 2012 Paralympics will increase as the country’s disabled athletes are to compete in 12 of the 20 disciplines at the upcoming Games. 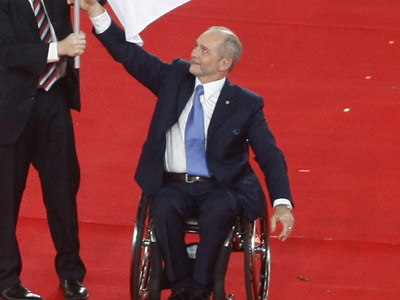 ­The Russian Paralympics Committee’s Vice-President, Anatoly Tsarik, told RIA-Novosti news agency that the Russian delegation will consist of 182 athletes, which is 32 more than at the previous Paralympics in Beijing. The country’s representatives will fight for medals in athletics, swimming, table tennis, power lifting, shooting, archery, rowing, judo, cycling, 7-aside football, sitting volleyball and fencing. Tsarik stressed that Team Russian has "no medal plan" for the Games, but added that the team "aims to perform better than ever before". “We’re constantly progressing and intend to continue moving forward in London," the official said. 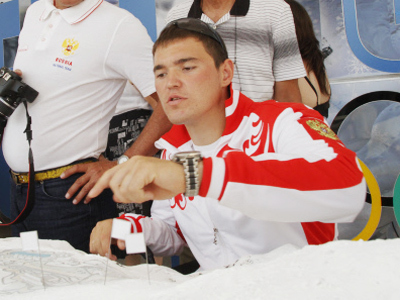 Russian Paralympians were eighth in the overall medals count in Beijing 2008, winning 62 medals, including 18 golds. The 2012 Paralympics are scheduled to take place in London between August 29 and September 9.